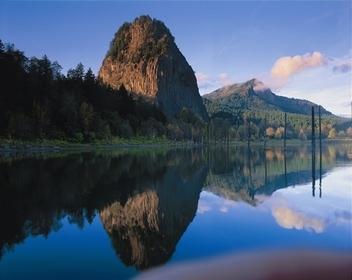 Located in southwestern Washington, Skamania County extends from the northern bluffs of the Columbia River Gorge, through the forested ridges and ravines of the Cascade Mountains, north beyond Mount St. Helens, and east to the flanks of Mt. Adams. 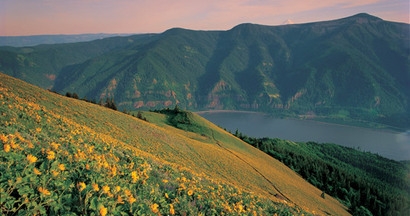 Skamania County is a "Columbia River Gorge Getaway" paradise! You can drive here, hike a mountain, run a river, pick wild huckleberries, catch a salmon, and finish off your day with a waterfront festival and live music. 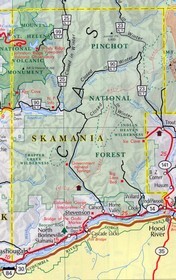 Skamania County is a county located in the U.S. state of Washington. 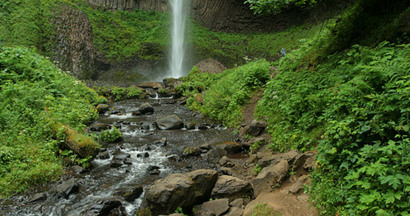 Its name derives from the Chinookan word for swift water, a reference to the Columbia River. As of 2000[update], the population was 9,872. 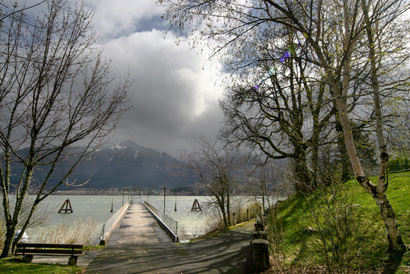 Skamania County towns include N. Bonneville, Carson, Underwood, and Stevenson. The county seat is at Stevenson, which is also the county's largest city, although the Carson River Valley CDP is more populous. Skamania County uses the 98610, 98639, 98648, and 98651 zipcodes. 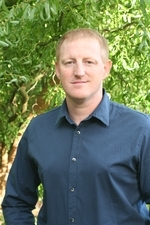 Click here to see the homes for sale in Skamania County, Washington.